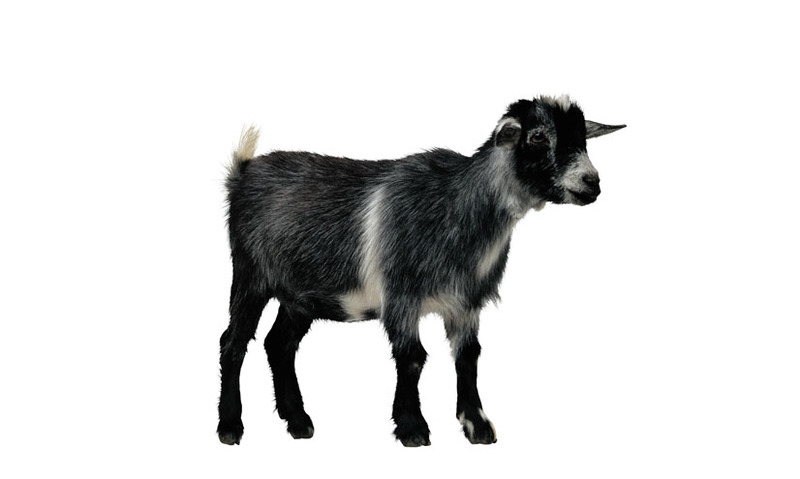 Understanding probability could help you to win a speedboat or a goat. It stems from the hit American game show, "Let's Make a Deal," hosted by Monty Hall. Players would either leave with prizes, or undesirable items, known as "zonks," which were often live animals! Behind the other doors lay "zonks." Once the player chose a door, Monty would then open a second door, to reveal one of the "zonks." 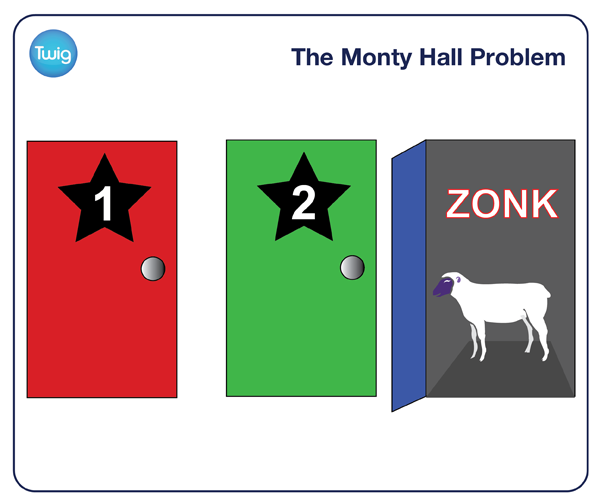 The Monty Hall Problem asks - "Should the player switch?" When the first door is chosen, the probability that door one holds the prize is one in three, or one-third. The probability it is behind either door two or three is two-thirds.